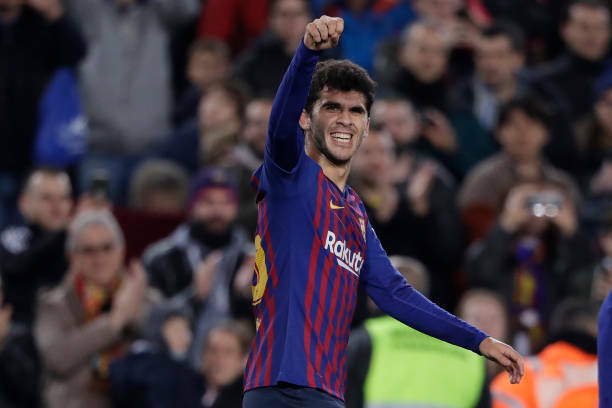 Carles Alena is now officially a member of the Barcelona first-team squad and will wear the No. 21 for the rest of the season. Barcelona confirmed on Tuesday that he’s been officially registered with La Liga, after Rafinha was ruled out for six months, which means his days with Barcelona B are over. Alena started the season wearing the No. 26 but will now wear the 21 which used to belong to Andre Gomes.